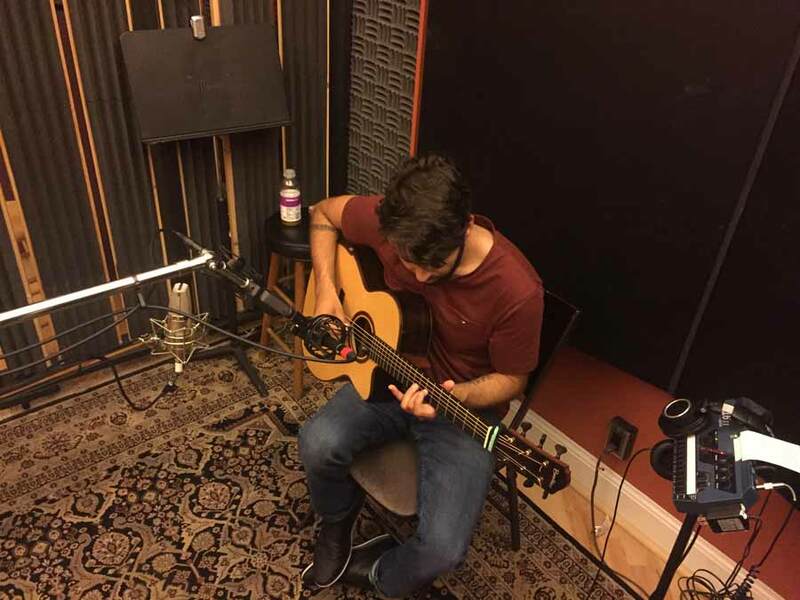 Local singer-songwriter and acoustic finger-style wunderkind Dustin Furlow has been tracking an EP of new material at the studio over the past few weeks. 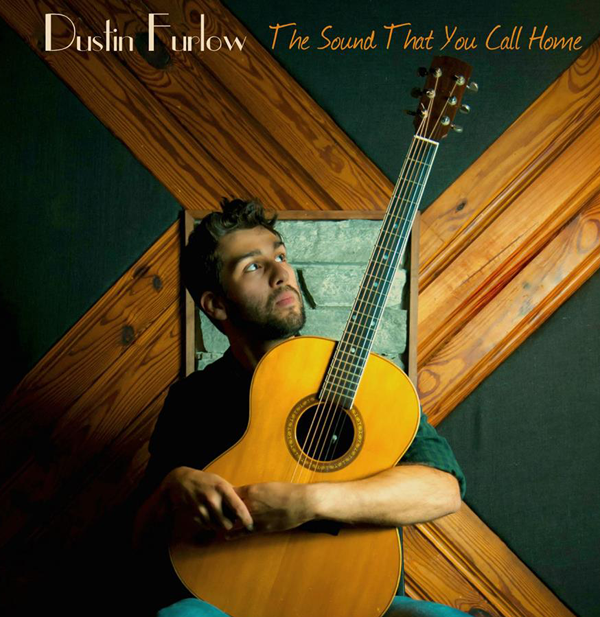 One of the region’s most renowned young musicians, Furlow took home the Veer Magazine award for “Best Acoustic/Folk Artist” in Hampton Roads last year—simultaneously garnering nominations for “Song of the Year” (“The Garden”) and “Album of the Year” (for The Sound That You Call Home, recorded and mixed by Rob Ulsh here at Master Sound). A true road warrior, Furlow played more than 230 gigs in 2016. 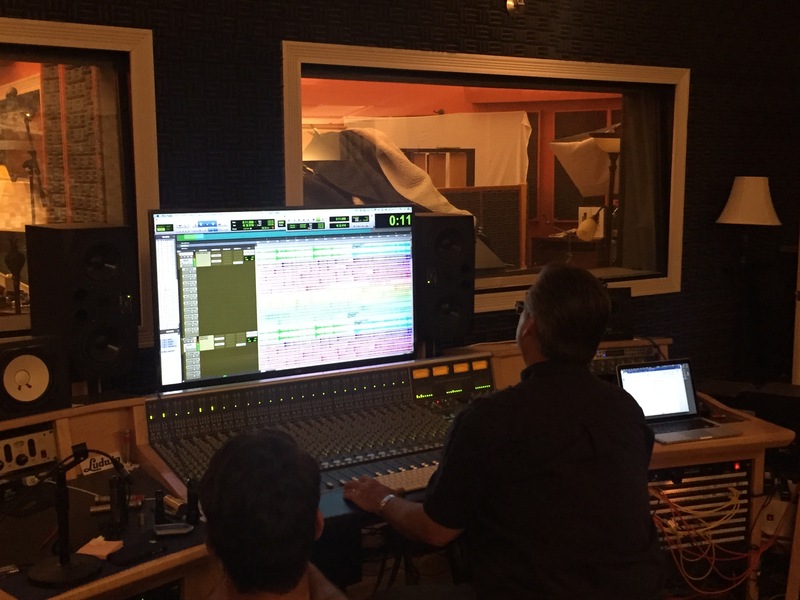 He has shared the stage with countless alternative/folk acts—including Vertical Horizon, Occidental Gypsy, Chuck Larson, Robin and Linda Williams, and Logan Vath. The Sound That You Call Home has enjoyed significant regional and national airplay since its 2016 release. The record was featured on NPR radio’s “Acoustic Highway” and WHRV’s “Out of the Box” and was named “Album of the Year” by NPR’s Barry Graham. 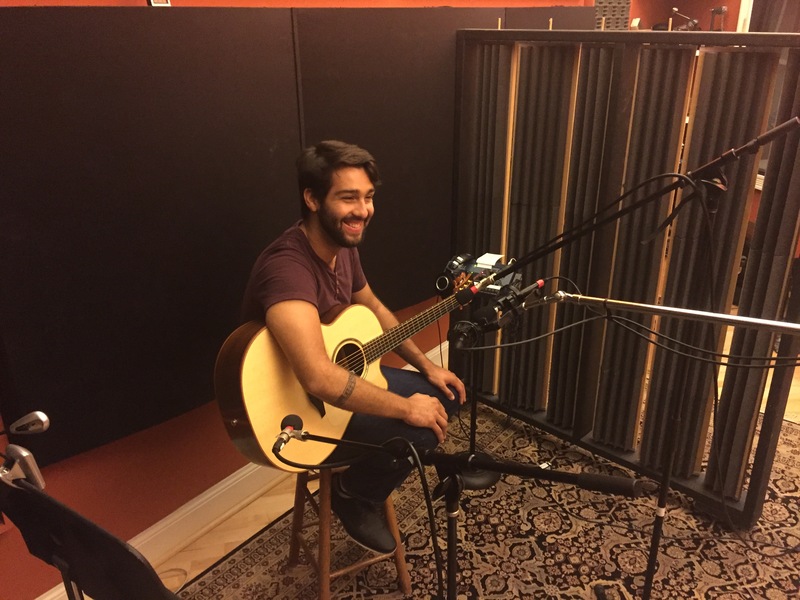 The as-yet untitled EP includes arrangements for voice and guitar and instrumental tracks. 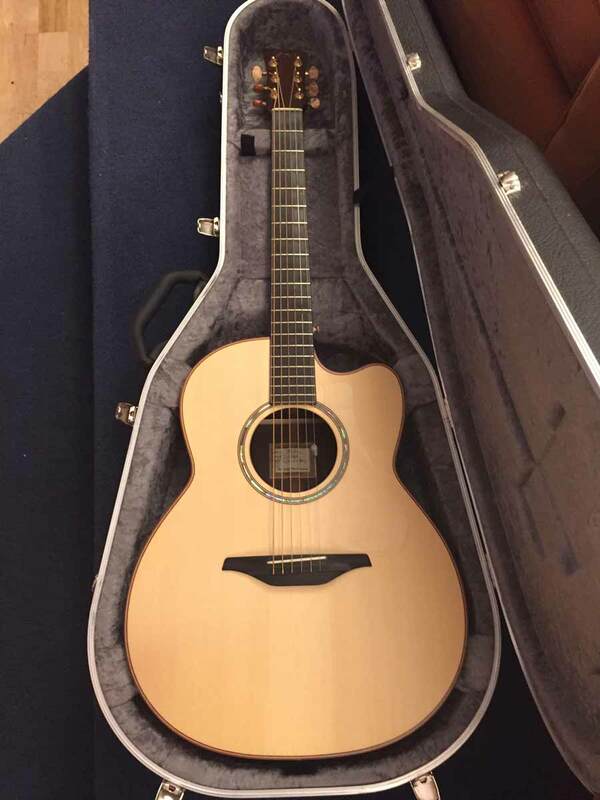 The sessions have been a feast for the guitar geeks on the MS staff; Dustin brought several of his boutique instruments to the studio, including a McIlroy A36C and a custom Beneteau Model M Cutaway that Rob and David agreed was one of the finest steel-string guitars they’d ever recorded.